Free Shipping Included! 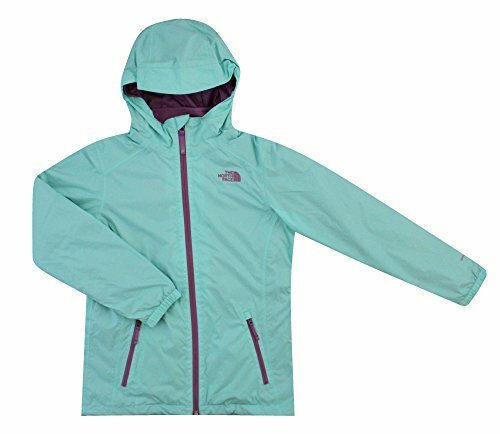 THE NORTH FACE youth girls MOLLY TRICLIMATE JACKET (L 14/16, Breeze Blue) by The North Face at Blood of The Young. Hurry! Limited time offer. Offer valid only while supplies last.